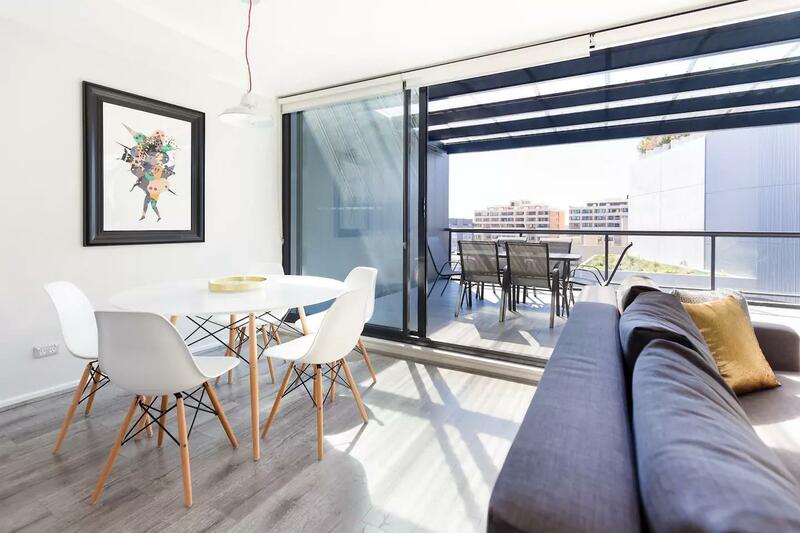 2 bedroom apartment 60 Margaret St, Sydney NSW 2000, Australia Spacious and modern two bedroom apartment with large entertainers balcony and city views. 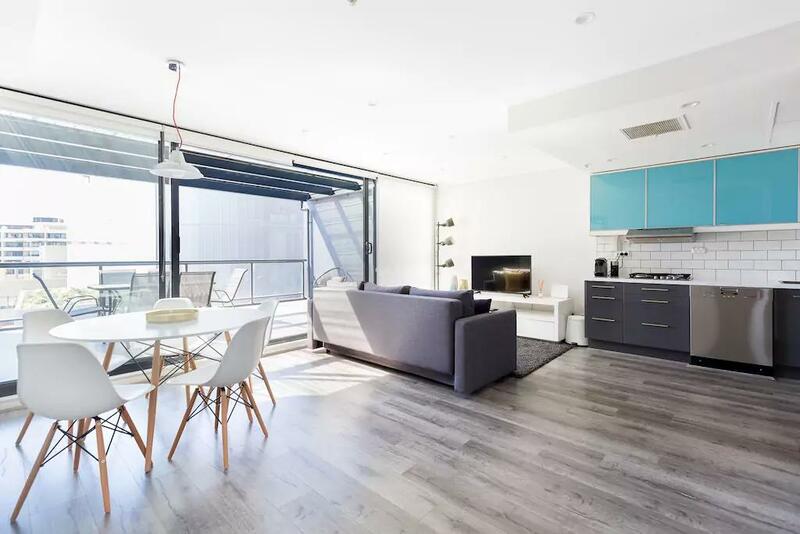 Located in the heart of Sydney CBD, walk to Darling Harbour, Circular Quay and The Opera House. Direct train to international, domestic airport. The train station and Bus Interchange is 200 meters away. 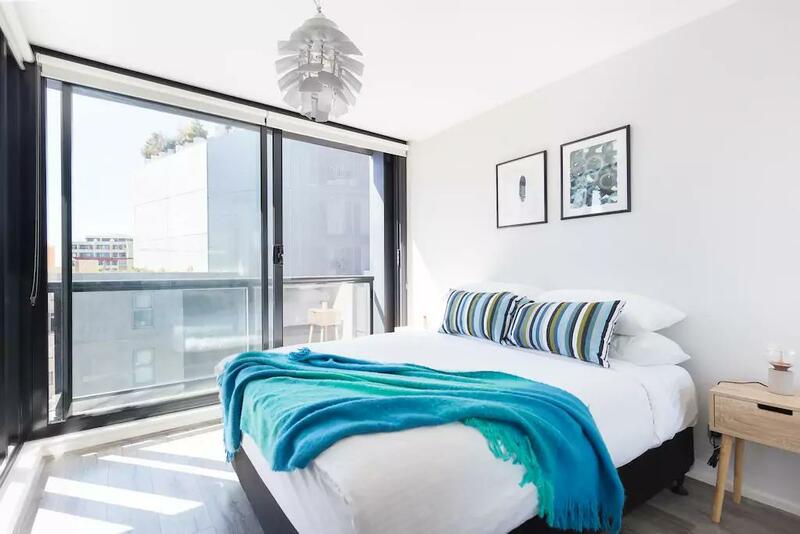 Two immaculate bedrooms both with balconies facing the city view. The apartment is extremely spacious - at around 97 sqm, with a large balcony with city views from a high floor. Apartment is fully furnished with all kitchen utensils, towels, linen provided and utilities included. The apartment offer internal laundry with washer and dryer. All furnishings are modern and well maintained.